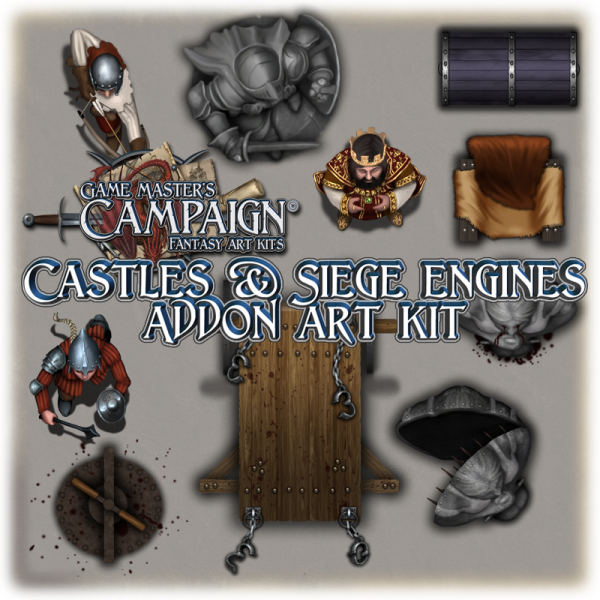 Castles and siege engines is the second large addon art kit to the base Fantasy art kit range. 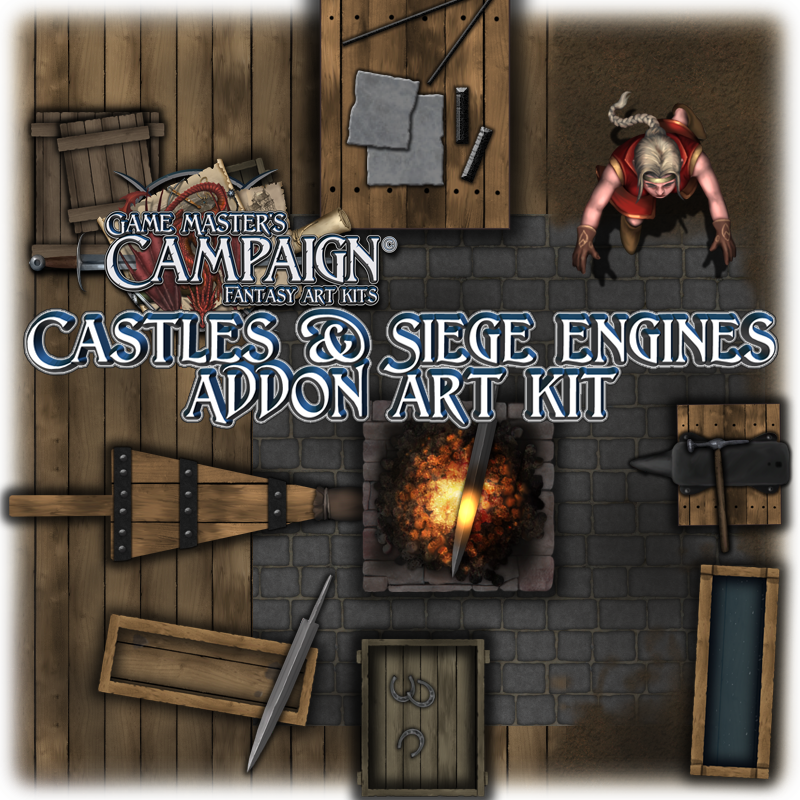 It can be used as a stand alone art kit to rig castles, battlegrounds, tunnels and more, or be used together with any of the other art kits. 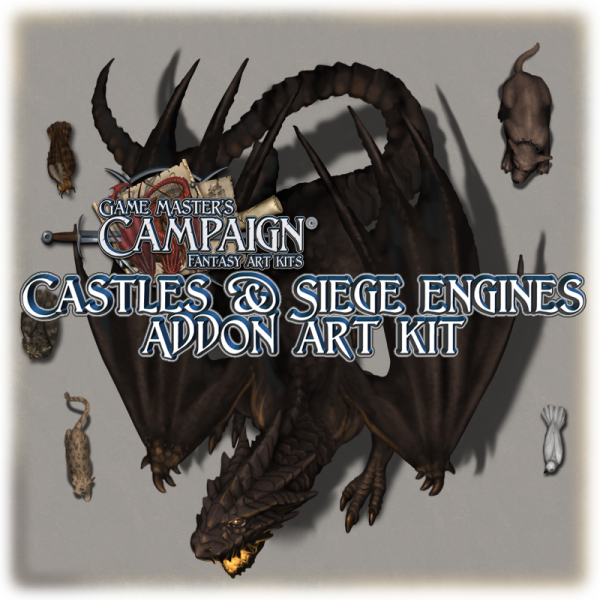 This purchase is for a digital download of several images, approximate size is 696 Mb in 5 zipped files.